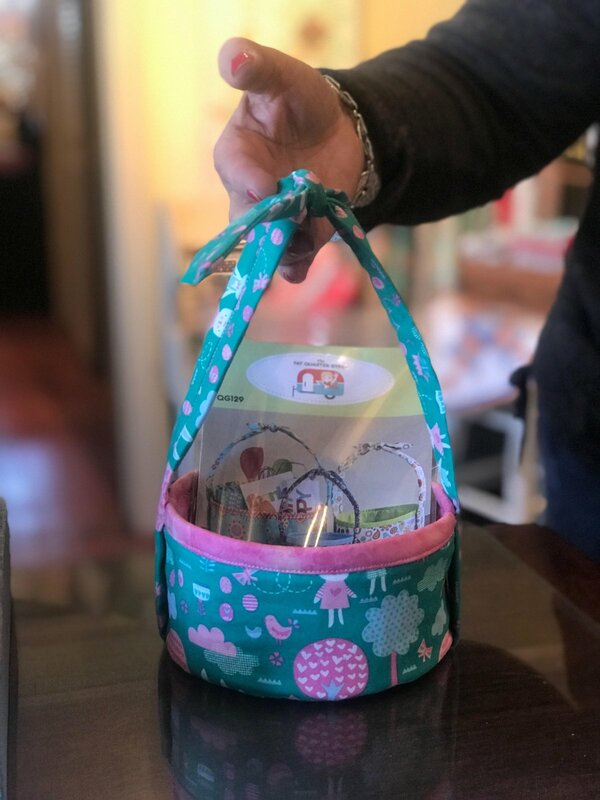 Make an adorable handled basket for gifts, Easter, flower girls and more. Folds away for easy storage. Pattern includes three sizes. Pattern and spring required. Available at store.